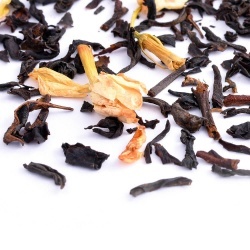 Also known as the 'High Noon' tea, it has a particularly lovely aromatic, flowery taste. 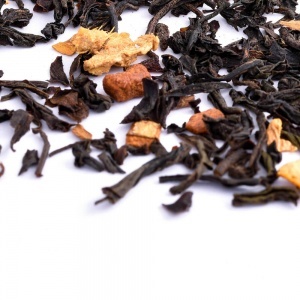 This tea is blended with long leaves from Darjeeling and Ceylon and is ideal with scones and cakes. 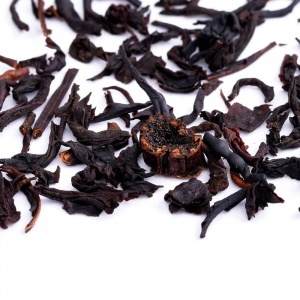 A full bodied Ceylon black tea with spicy undertones, which has retained its character by a flavour protecting CO2 decaffeinating method. This tea is ideal for those who want to omit caffeine in their diet or to enjoy a delicious cup of tea at night without disrupting sleep. 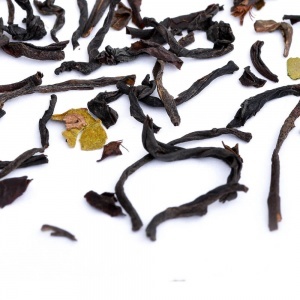 A rare green tea, this Ceylon tea originates from the Indulgashina gardens in Sri Lanka, which is ranked highly for offering the finest organic green teas. 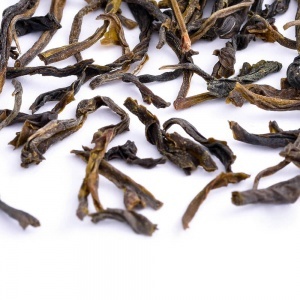 This tea shimmers in many shades of green, with long, slightly needle-like leaves. It has a bright green infusion and leaves you with a lightly flowery and sweet taste. 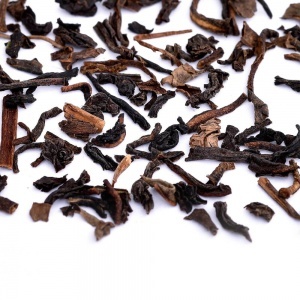 This Sri Lankan tea estate was created in 1947 by an English pioneer who named it after the famous Kenilworth castle in Warwickshire, England. 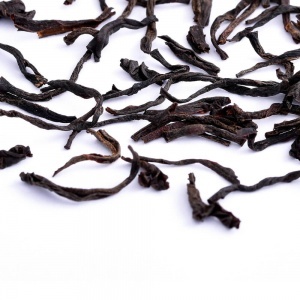 This particular estate produces one of the highest quality teas in Sri Lanka with beautiful black leaves. 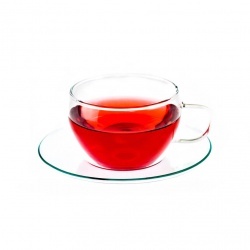 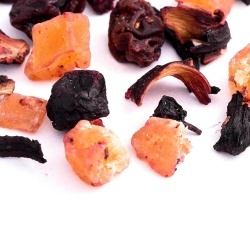 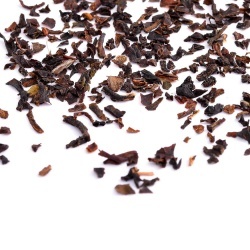 The full-bodied infusion is a dark-red with an earthy, spicy flavour. Our finest English Breakfast tea is a delicious combination of premium black teas which have been blended to produce a full bodied tea with delicate flowery and spicy undertones. 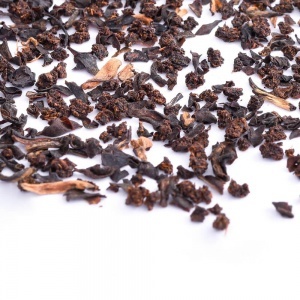 Spices are an integral part of our life and the aromatic, slightly smoky China-Ceylon blend infused with Indian spices is truly an experience not to be missed! The Irish are well known for their love of strong tea which sometimes may contain a dose of local whiskey! 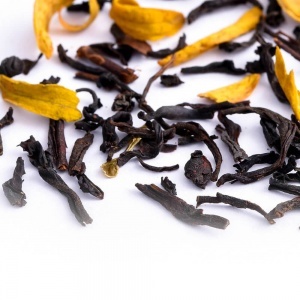 A mild and faintly spicy blend of carefully selected Ceylon and Chinese black teas, further enriched with the rich sweetness of dried mango and the simple beauty of sunflower blossoms. 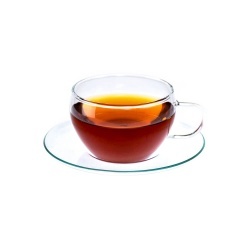 The dark amber infusion offers an exotic experience for the senses. 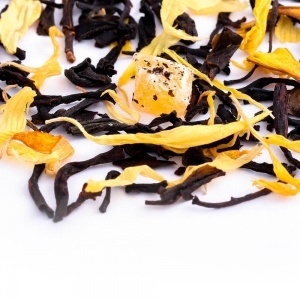 A delicious and refreshing tea – a blend of Chinese and Ceylon black tea is infused with orange blossoms leaves a lovely citrus tone in your mouth. 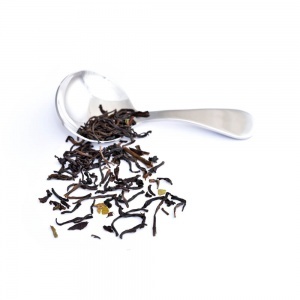 Vanilla Tea is a high-grade blend of aromatic and spicy Assam and Ceylon teas which provide a lovely depth to the brew. Here you can refine your search to find your perfect tea! Join Camellia's Tea House Cuppa Club to receive our essential tea knowledge, innovative recipes, and be amongst the first to hear about exclusive offers.